The team here at grough would like to wish all our readers, customers and friends a happy Christmas. 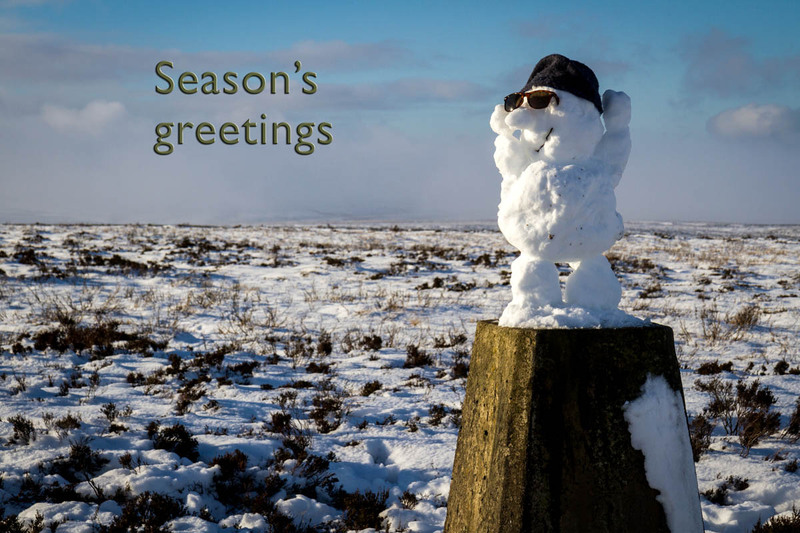 We hope you all have a fabulous festive season and that Santa brings you lots of outdoors goodies. Thanks to everyone who has supported us this year and to all those we’ve met in 2015. Enjoy your yuletide and have an exciting and safe time in the great outdoors. Happy Christmas from everyone at grough! Happy Christmas from all of us to all of you! And the same to you, Bob & all; many thanks for all your excellent coverage through the year. My go-to place from outdoor headlines! Have a good one. Keep up the great work in 2016.